Thanksgiving and its History | TonerGreen - Eco-Friendly Toners from the U.S.
As much as one is excited to devour some turkey meat this coming Thanksgiving dinner, are you sure you know everything about the holiday? There is more to Thanksgiving than all the mashed potato, pumpkin pies, cranberries and grilled/roast turkey in the table, or the Macy's Thanksgiving Parade or Cyber Monday you're going to enjoy, there's a story behind this Thanksgiving holiday and that's what we're going to tackle for this day. Thanksgiving all started when the "Mayflower" ship landed on the shore of the Plymouth Colony, which is now known as the state of Massachusetts. According to history, it was the Plymouth Pilgrims who first celebrated Thanksgiving in 1621. The Pilgrim leader, Governor William Bradford, was the one who organized the first Thanksgiving dinner and invited the Wampanoag Indians, the neighboring locals, to the feast. The first Thanksgiving was said to last for three days. 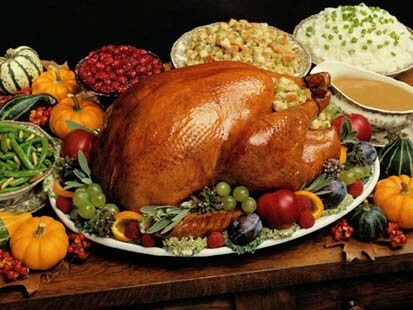 According to stories, it was said that on the first Thanksgiving dinner, it was not turkey, mashed potatoes, pumpkin pies and cranberries that was served, but instead were lobster, rabbit, chicken, fish, squashes, beans, chestnuts, hickory nuts, onions, leeks, dried fruits, maple syrup and honey, radishes, cabbage, carrots, eggs, and goat cheese. The Plymouth Pilgrims and the Wampanoag Indians didn't use forks, but ate with spoons, knives and their fingers. 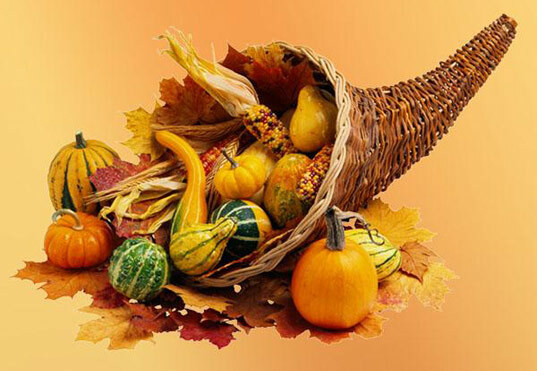 On October 3, 1863, America's current president Abraham Lincoln proclaimed Thanksgiving as a national holiday and officially set aside the last Thursday of November for the said holiday. And the most interesting fact is, it was the author of the popular nursery rhyme "Mary Had a Little Lamb", Sarah Josepha Hale, was the one who persuaded and petitioned for Abraham Lincoln to declare Thanksgiving as a national holiday. Looking for a way to save on your holiday printing? To celebrate Thanksgiving, TonerGreen is offering 15% off and free-shipping on all orders $100 and up until November 25. Just enter TonerGreen coupon code "15THANKS" at checkout and enjoy the savings.